If you’ve long had a penchant for leopard-printed coats—whether they’re on the backs of modern muses like Kate Moss and Alexa Chung or draped over the shoulders of throwback style icons (hello, Barbra Streisand in Funny Girl)—this winter may be your favourite fashion season to date. Not only is leopard print back in a major way, but there’s also a whole new feel to it courtesy of Victoria Beckham and the likes of Tom Ford, Michael Kors, Sacai and Calvin Klein. Sure, leopard-print jackets have made an annual appearance this time of year for the past few decades, but this time round, it's set to be less about retro faux fur (although it’s doubtful we’ll ever see this drop off completely) and more about sleek, grown-up finishes. VB made the case for heavier form-fitting fabrics with her standout chenille trench coat on the New York Fashion Week runway whilst Tom Ford offered up a puffer-inspired spin. Even Julia Restoin-Roitfeld sat front row in London wearing a flattened faux coat from House of Fluff. Whether you’ll be digging your own vintage leo prints out of storage or shopping for a fresh 2019 spin on fashion’s most enduring trend, one thing’s for sure: this year we’ll all be covered in animal prints, and we couldn’t be happier about it. 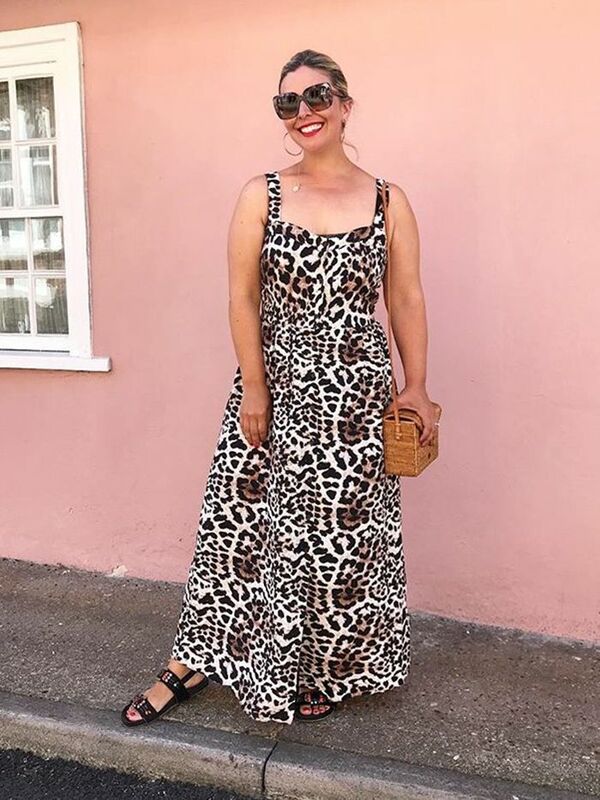 In fact, we’ve already got our eye on this ASOS dress that’s filling our leopard-print wardrobe gap until next season hits—not to mention this new drop of “wear anywhere” leopard-print shoes. Keep scrolling to shop the leopard-print coats you need to see this season, from faux fur through to lightweight trench coats. Our editorial director owns this and loves it. We love the hooded detail. This has a slight ’60s silhouette to it. I’d recommend getting a size up so you can wear chunky knitwear underneath. Very fun for colder days. The collar is so cute. Animal print and strawberry-shaped buttons? It’s kooky, but we’re onboard. A subtler take (kind of). Hooray for the options on sale! This will keep you super cosy. Grab yours fast—we predict a sellout! Love these? 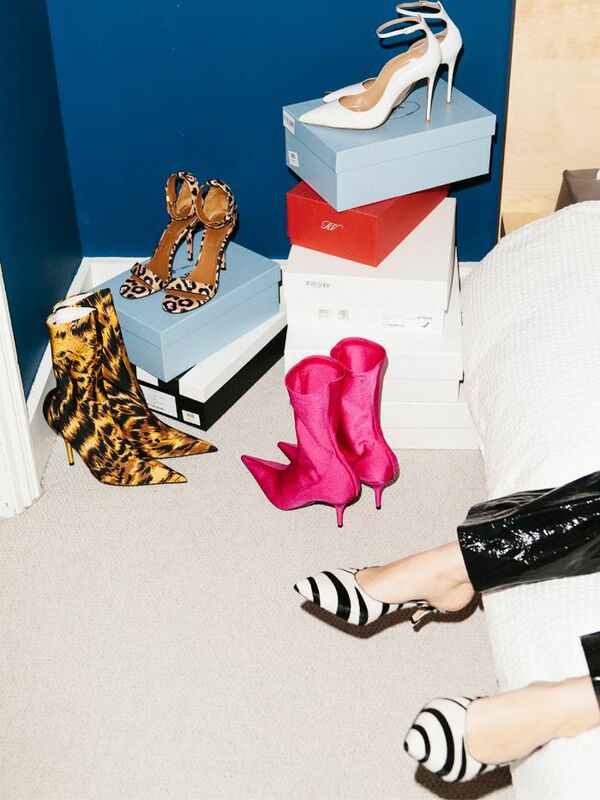 Get even more with this edit of the best animal-print boots.